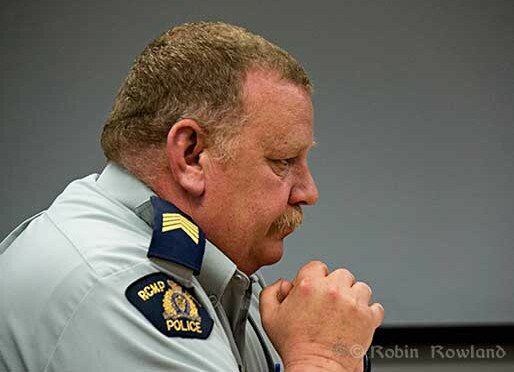 Pingback: As Gateway decision nears, RCMP, District of Kitimat in long term planning for potential protests | On First Nation Issues, Events, And Environmental Issues On The West Coast And World Events. I don’t think anyone is going to travel to Kitimat to protest, it makes no sense at all, we can do a better job protesting here in the south. In reality the RCMP certainly don’t have to use the excuse of “protecting” the public. Protesters never harm the public at any time. Good luck to everyone in Kitimat, Stand strong against Enbridge, hundreds of thousands of us are with you. Pingback: Enbridge Northern Gateway Protest Rallies Held Across B.C. | On First Nation Issues, Events, And Environmental Issues On The West Coast And World Events.